"They are close, I hear them drummin." There is nothing like watching a covey of quail bursting into the air over steady bird dogs. 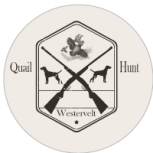 At Westervelt hunting Lodge we offer plantation style quail hunting with our experienced guides and dogs. Hunts can be half or full day packages and combined with business meetings or other hunts. We have hunting areas in towering pine stands or open field. Birds are cleaned and packed for all of guests. That’s why our annual turkey school – 3 of the most fun, intense days you can spend learning and refining skills as a hunter – features renowned turkey hunting expert, Eddie Salter, where students enjoy one-on-one time with this living legend. He knows our 12,000 contiguous acres very well and can share his first-hand knowledge. 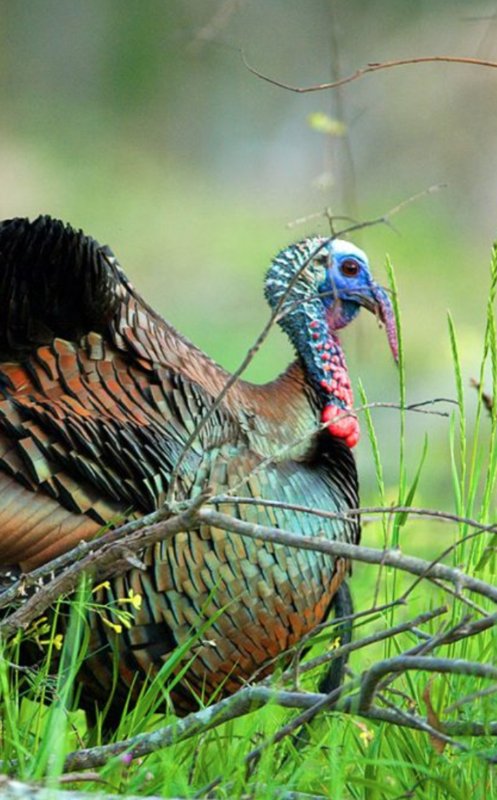 Combined with input from our other experts, this school focuses on the skills necessary for a beginning turkey hunter to be successful, and provides landscape knowledge and expert tips to the seasoned hunter who prefers going head-to-head with one of our longbeards. 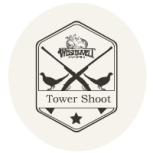 Our Continental pheasant shoots are modeled after European driven-style pheasant shoots, with barrel-melting action. Hunters are stationed in 10 blinds surrounding a hidden tower. Three hundred birds are flighted as single or doubles through the shooters, and blinds are rotated every 15 shots. Trained Labrador Retrievers collect every downed bird. Participation is limited to 40 shooters. 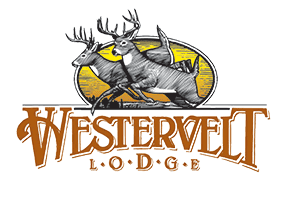 Of the many choices for deer, dove, quail, pheasant and turkey hunting , Westervelt Lodge’s reputation for quality experiences has served as a benchmark since our first hunt in 1951. 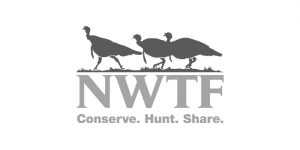 Guests pursue free range white-tailed deer and wild turkeys roaming our 12,000 contiguous acres in West Alabama – private property that rates as some of the finest in the country. 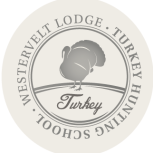 Westervelt Lodge has been the benchmark to measure the best in free range hunting and exceptional customer service. We take your hunting experience very seriously. 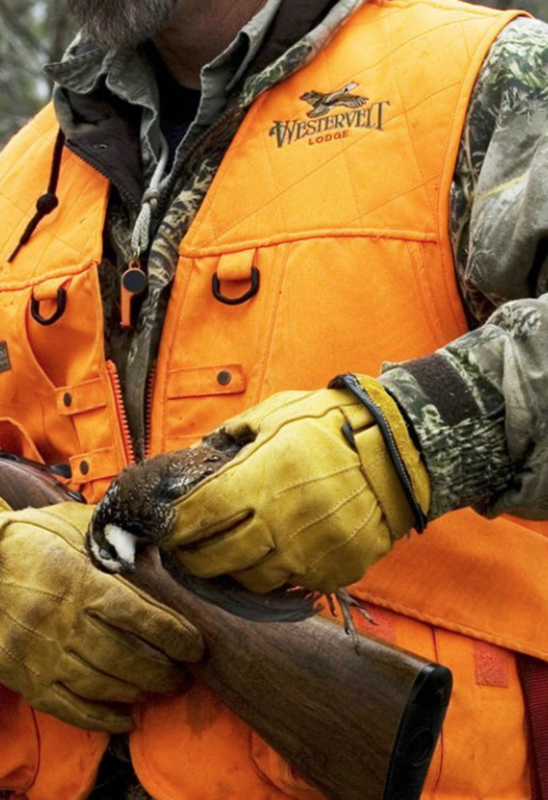 Whether you are hunting a whitetail deer, wild turkey, quail, dove or pheasant, we guarantee exceptional hunting service . 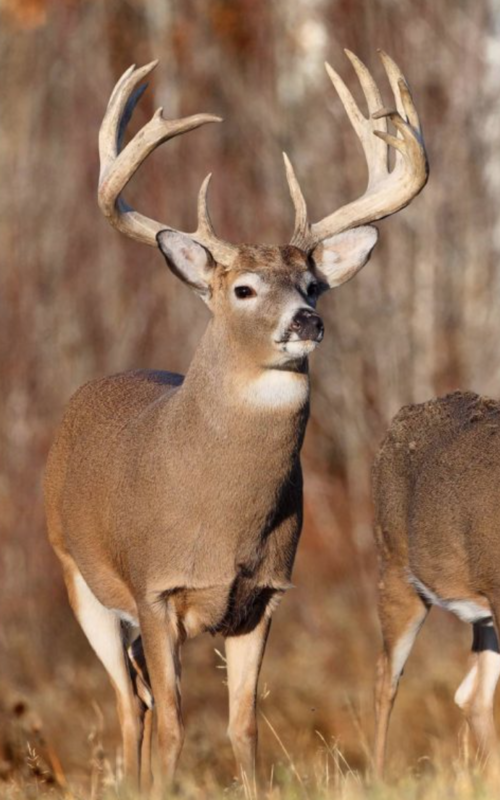 To know more about our deer hunting lodge in Alabama, do contact us. 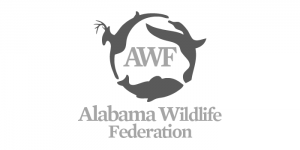 The Alabama Wildlife Federation (AWF) is the oldest and largest non-profit conservation organization in Alabama. 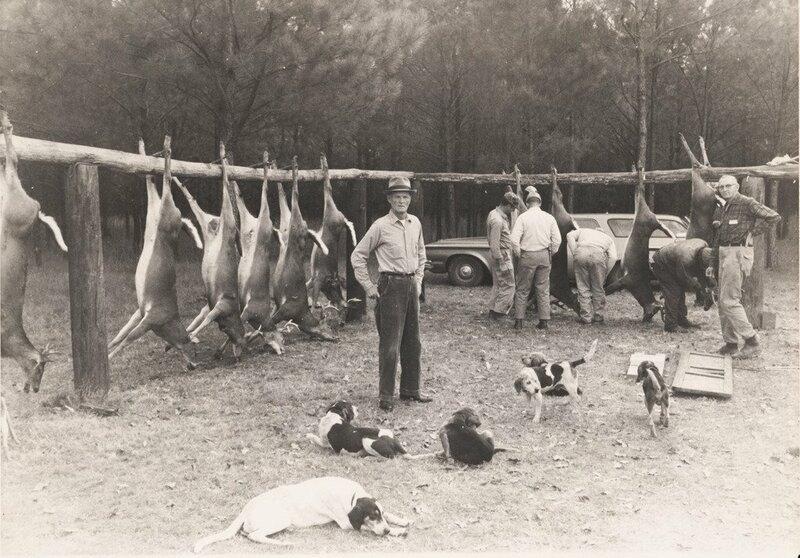 The AWF was established by sportsmen in 1935 to promote the conservation and wise use of our wildlife and natural resources and to ensure a high quality of life for future generations of Alabamians. The mission of the National Deer Alliance (NDA) is to serve as the guardian of wild deer conservation (white-tailed deer, mule deer, black-tailed deer, coues deer, and Key deer), and our hunting heritage. The NDA is driven to assemble and unite a diverse group of stakeholders that includes hunters, managers, and the hunting industry to help create positive outcomes for deer and deer hunting.